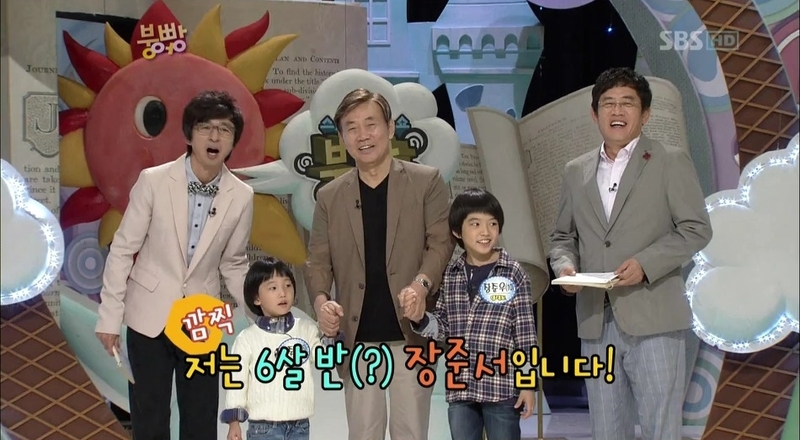 Meet 6 year old(Korean age) Jang Joon-seo! 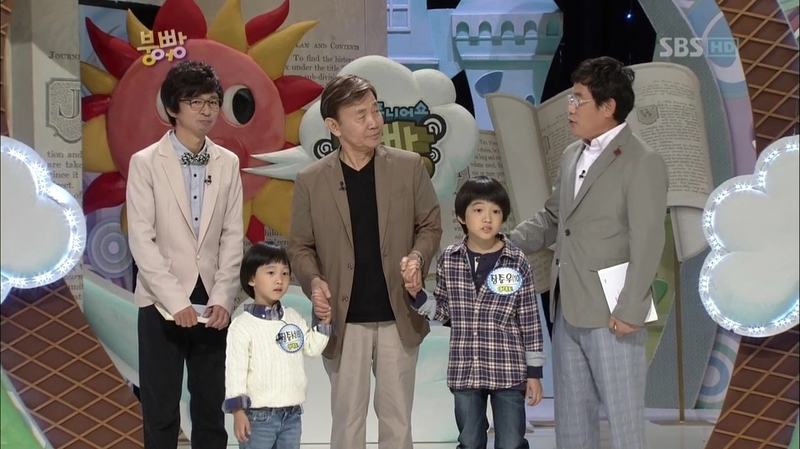 He appears on this show called Boong Uh Bbang where celebrities and their kids will play games and hang out(talk show) - it's pretty addicting and super cute! It's also one of the top shows on Sunday night (SBS, 6pm). Here's Joon-seo and his "talent" - dancing! can your resist his cuteness?!! !